America’s vanishing workforce continues to evaporate, as nearly one out of every four Americans in their prime working years (ages 25-54) are unemployed. 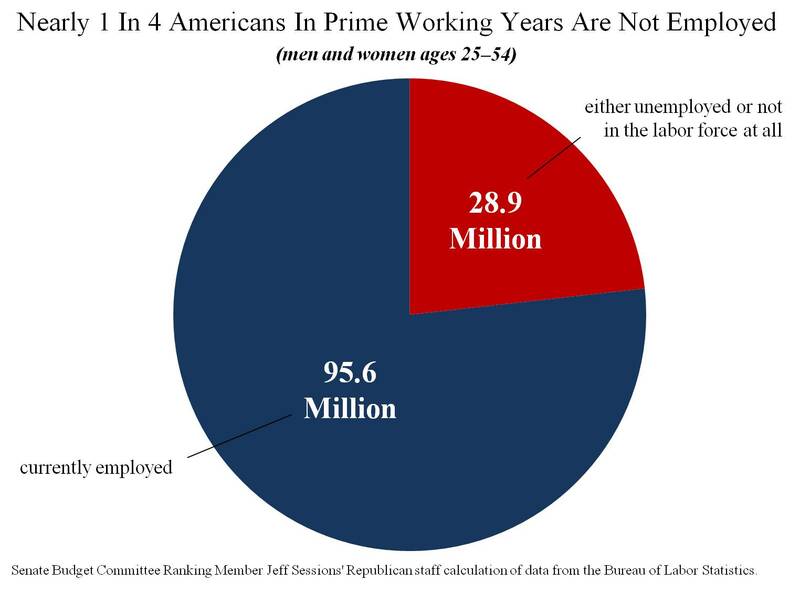 According to figures from the Senate Budget Committee Ranking Member Jeff Sessions’ (R-AL) office, of the nation’s 124.5 million individuals ages 25-54, 28.9 million (23.2%) remain out unemployed. 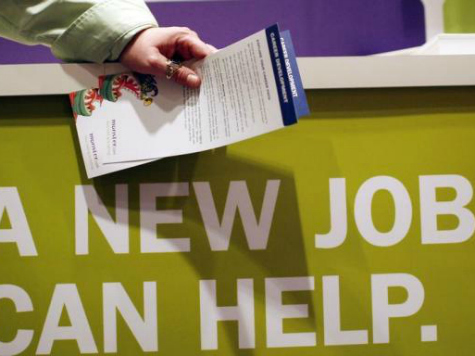 Since January 2009, 11,472,000 Americans age 16 and over have exited the American workforce, reports CNS News.